The 02 Academy Sheffield played host to a double header of glorious ska and reggae on Thursday 8th December, with the indie-reggae of Will and The People preceding the insatiable Leicester outift By The Rivers. First up, the charismatic Will Rendle with his blonde shaggy barnet confidently leads the Brighton quartet. They produce a curious blend of ska and rock, blasting out punky vibes with a tasty side dish of intelligent King Charles-esque indie-pop, all underscored by deep bassy rhythms. The multi-genre influence on the band’s style is evident throughout. They may risk losing any sort of ‘narrative’ and consistency, but what is more likely is that WATP will take you pleasantly by surprise as reggae morphs into punk rock, back again and so on. If you take the music for what it is and you have a refreshing interpretation of the reggae/ska genre. After a 20 minute break for a pint and a few exclamations of “well that was bloody good, wasn’t it?” By the Rivers took to the stage and by God, I don’t think I have ever skanked so much in my life. I’ve started Googling hip-replacements in the likely event I ever see By The Rivers again. 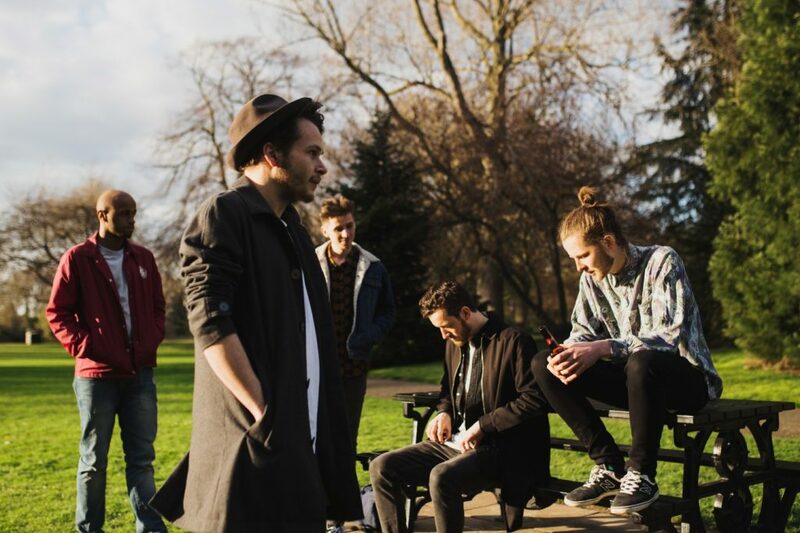 The sextet’s reggae vibes are awash with uplifting melodies with the brass duo of Will Todd (saxophone) and Leo May (trumpet) injecting some jazz into their songs. Front man Nile Barrow’s rhythm guitar gives their music the classic ‘reggae-beat’ while his light, soft, crooning voice is the perfect accompaniment to the uplifting Afrobeat. This was shown in the ‘Diamonds in the Soles of Her Shoes’-esque track ‘What You See’ from their most recent EP of the same name. Their penultimate track ‘Rocksteady’ from their 2013 self-titled debut album, had people skanking so low, I’m pretty sure they’re still there at the 02. WATP will take you pleasantly by surprise as reggae morphs into punk rock, back again, and so on. If you take the music for what it is and you have a refreshing interpretation of the reggae/ska genre. I’ve started Googling hip-replacements in the likely event I ever see By The Rivers again.